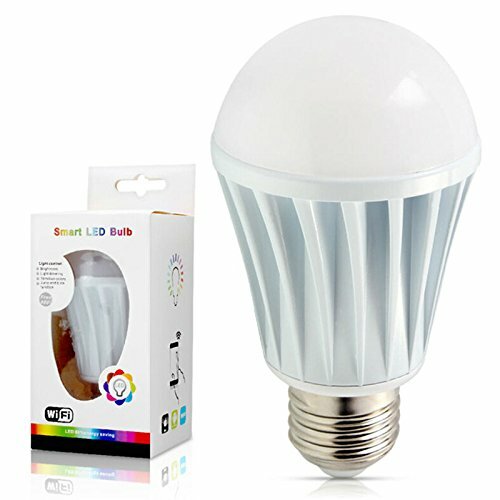 10 Best LED WiFi Smart Light Bulbs in India: Smart lights bulbs are one of the coolest tech gadgets that are affordable and enable you to manage them from the palm of your hand. Smart light bulbs can connect to your smartphone via Wi-Fi or Bluetooth technology. 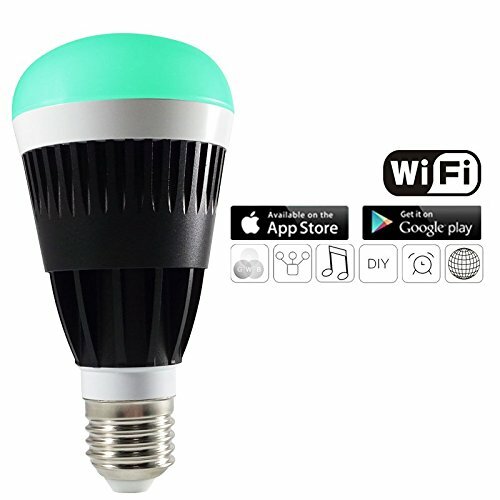 The Wi-Fi option enables you to connect and manage your smart light bulb from any place on earth that has internet, whereas the Bluetooth smart light bulb can be connected and managed only within a limited range. 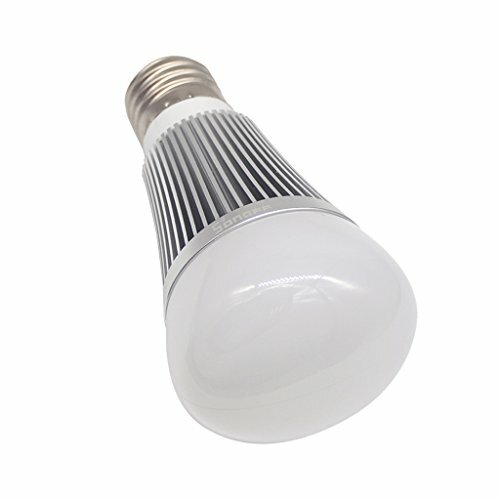 Wi-Fi smart light bulbs can be managed from more than one smart device, more stable with better connectivity and are more expensive. Many people prefer the WiFi version of smart light bulbs for its flexibility and reliability. 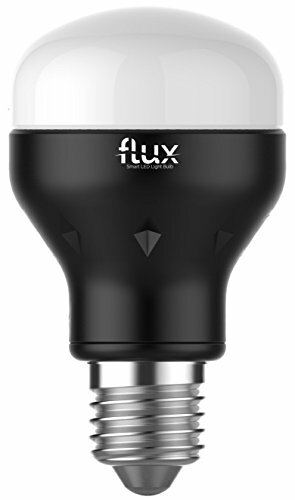 Smart light bulbs have become increasingly popular in the recent times, thanks to Amazon.in for delivering global smart light bulb brand products like Philips, LIFX, FLUX etc. in India. 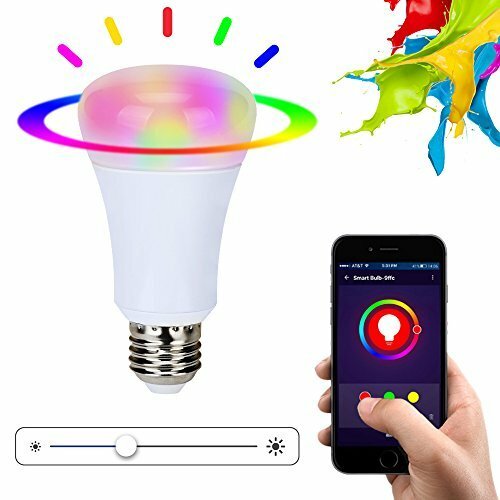 Philips Hue series is the best all-round WiFi smart light bulb, it is very simple to set up and it is supported by a large app ecosystem that allows more flexibility and creativity. 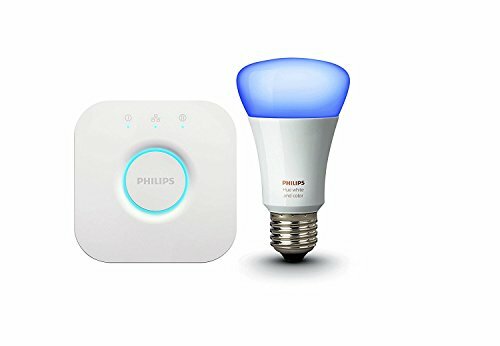 Philips Hue is compatible with Apple HomeKit, Google Home, Amazon Alexa and the Samsung’s SmartThings. 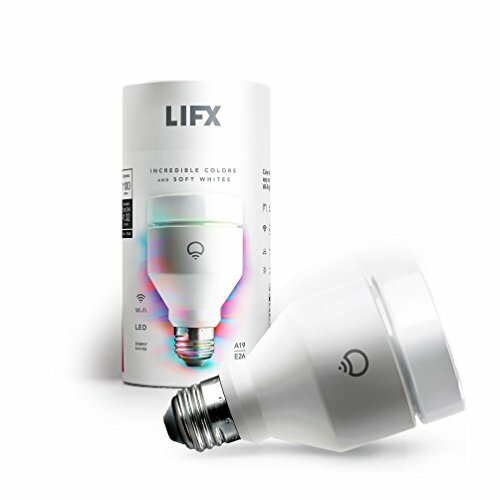 LIFX WiFi smart light bulbs have been highly rated by customers for its rich and bright colors, LIFX doesn’t need any kind of hub like the Philips Hue, you’ll just need to plug it in the socket and connect it to your WiFi, as simple as that. 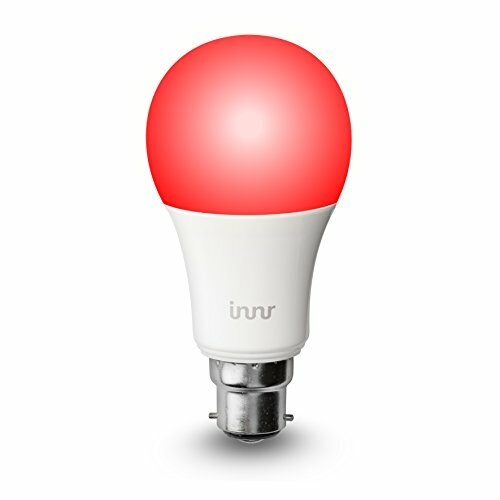 LIFX Smart light bulbs are marginally expensive than the Philips Hue Series. 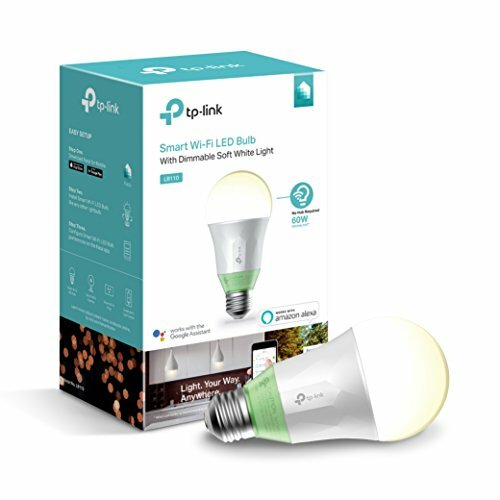 Smart light bulbs are the perfect place to start if you are looking to haul your home with smart gadgets, these smart light bulbs are getting more affordable, easier to set up and more intuitive to use. Here’s our list of the best LED WiFi smart light bulbs.